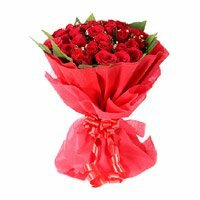 Send Flowers to India. 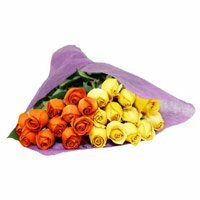 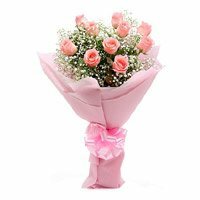 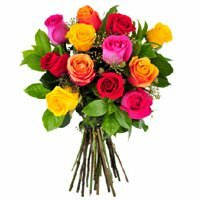 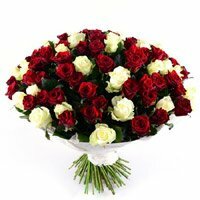 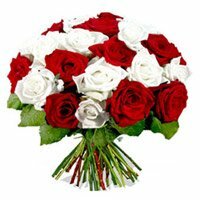 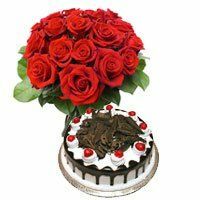 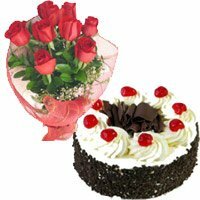 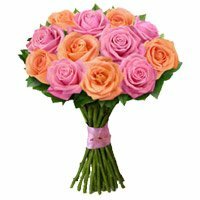 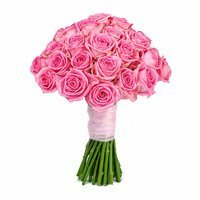 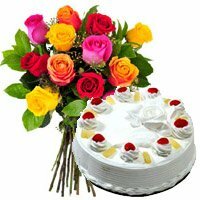 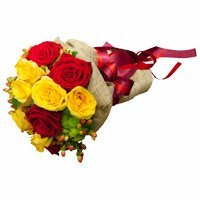 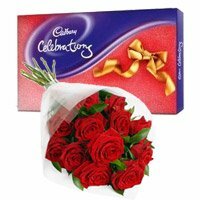 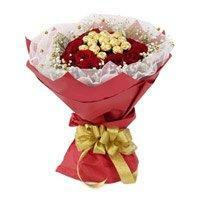 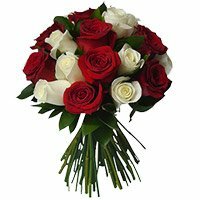 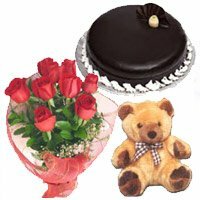 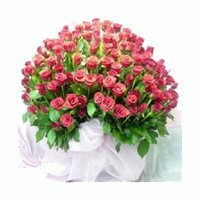 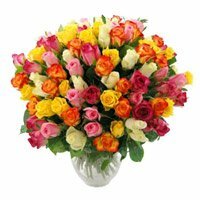 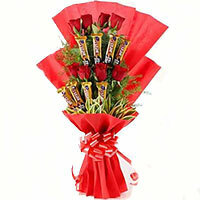 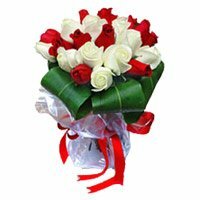 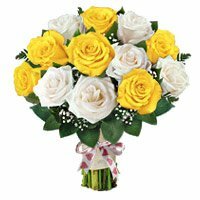 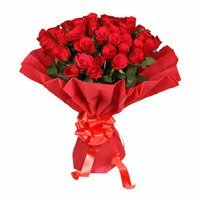 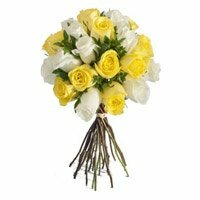 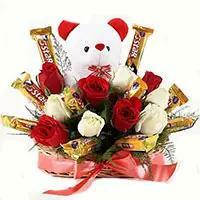 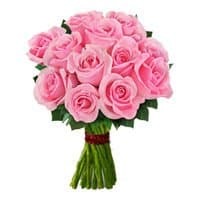 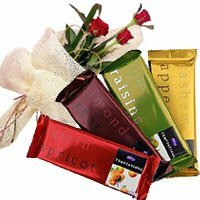 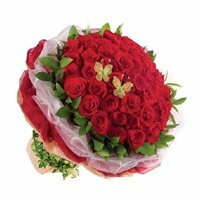 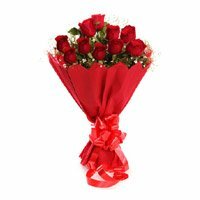 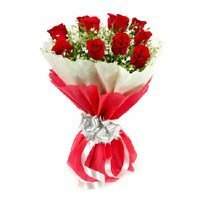 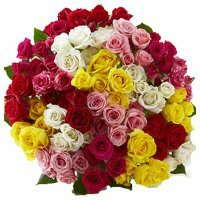 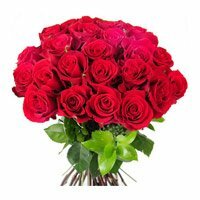 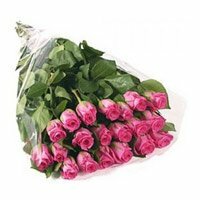 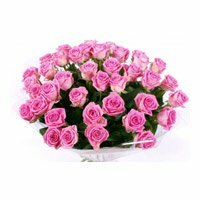 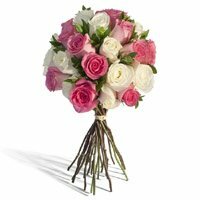 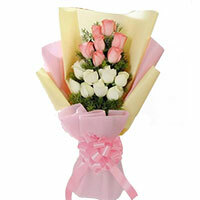 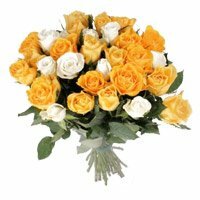 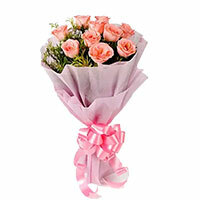 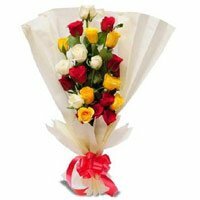 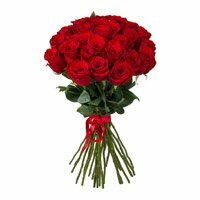 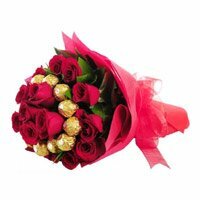 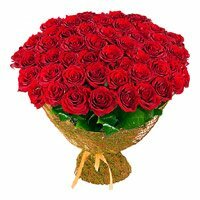 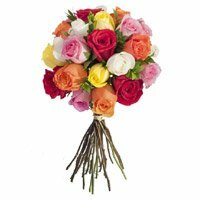 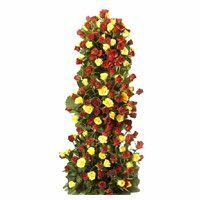 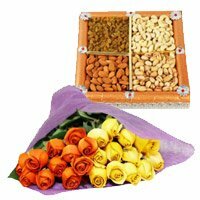 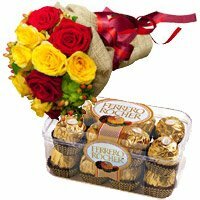 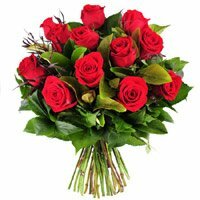 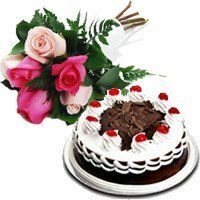 Send Roses to your Friends and Family in India. 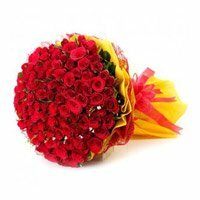 Place order now to buy Durga Puja Flowers with Love N Wishes.